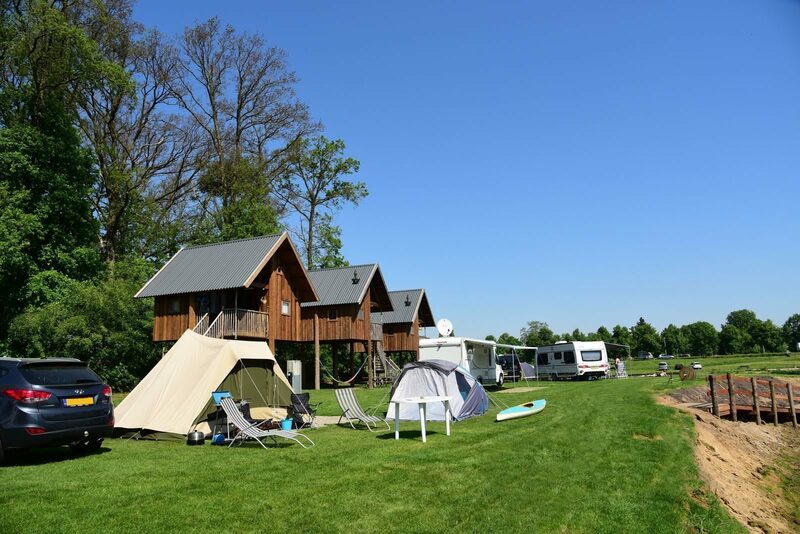 A basic pitch at de Koeksebelt offers enough space for an average caravan with awning, or a camper with a canopy. The pitch is approx. 90 m2. Of course, you can use all the facilities that our campsite has to offer!